A useful signal splitter that won't destroy your signal in the process. Need to split your signal? 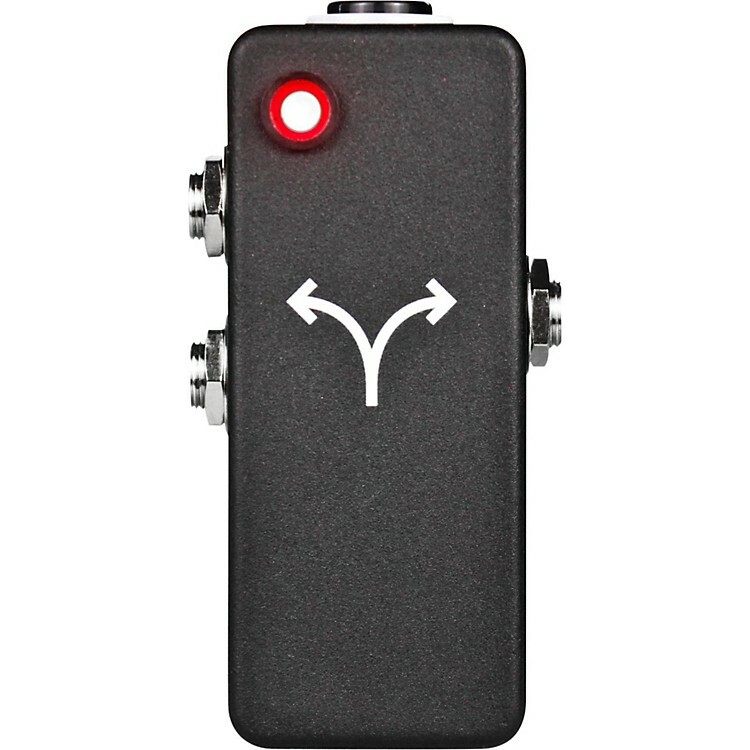 Don’t want to settle for a passive device that will kill your tone and cause signal loss? This is what you need! This little box of magic takes your input signal and splits it into two always-on outputs that are buffered so you don’t lose clarity or tone in any way. Measures 3.6 x 1.5 x 1 in.